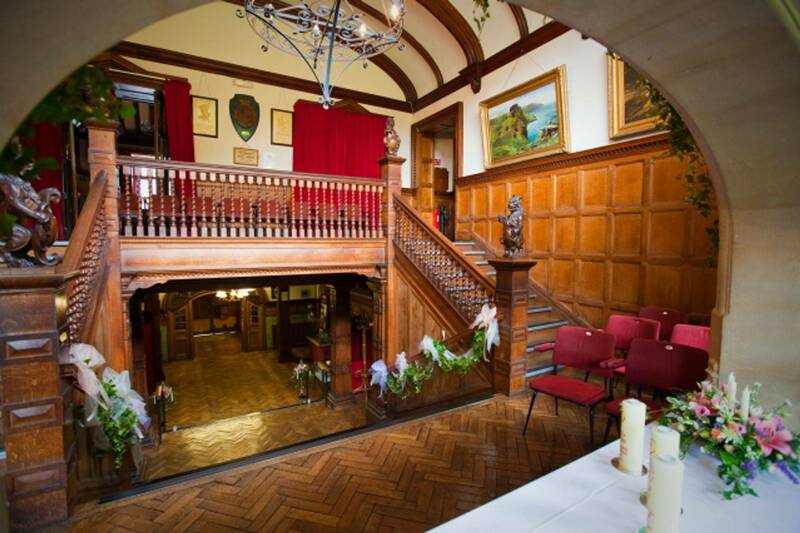 Lynton Wedding Venue is a grade II listed building and can be hired out for filming. We have a car park to the rear for up to 20 cars and 6 cars to the front of the building. 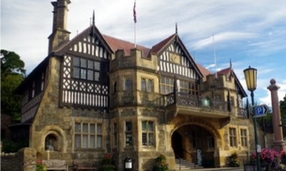 Our venue has been the site of a multi award winning Film Winter Ridge, being filmed in and around the area of this grade II listed building in Lynton and Lynmouth which is in the heart of Exmoor in North Devon.